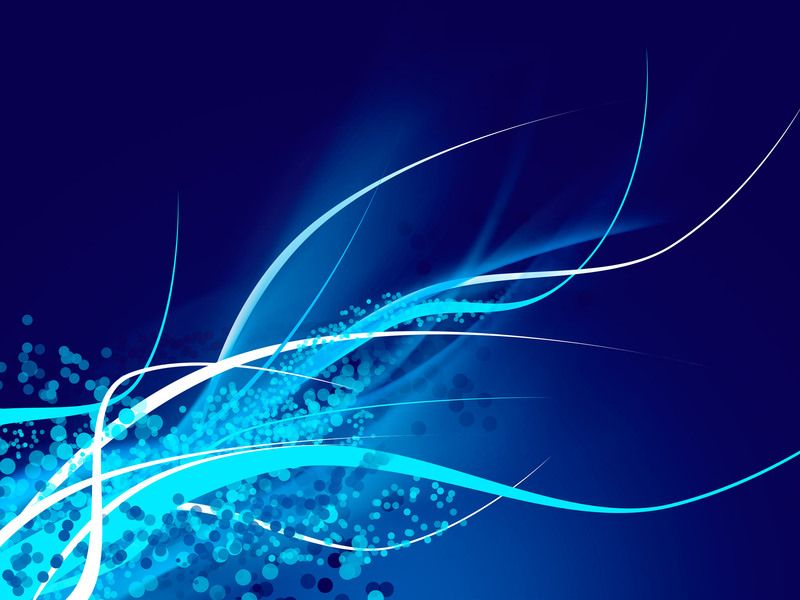 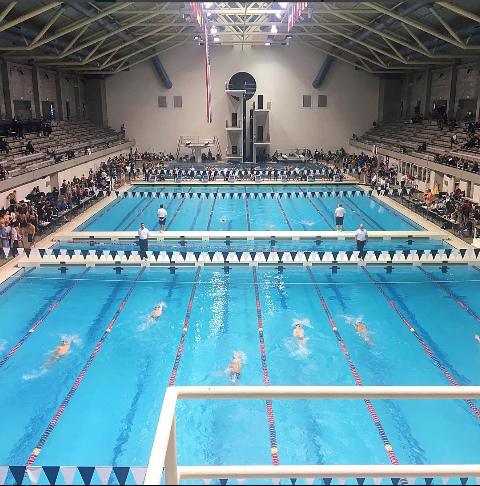 "The pursuit of excellence in athletics and life through competitive swimming." 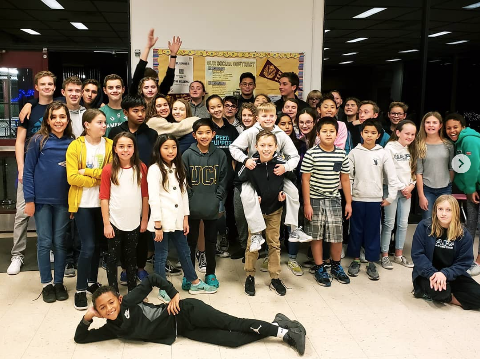 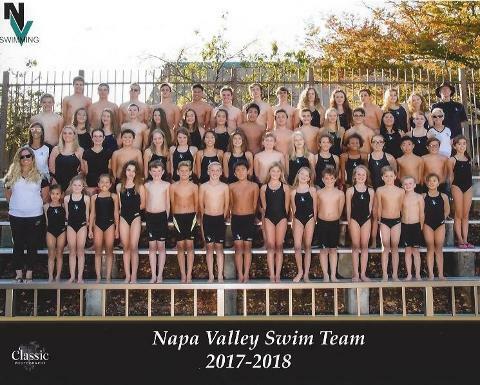 The Napa Valley Swim Team is a Non Profit Organization offering year round competitive swimming with high quality professional coaching and instruction for all ages and abilities. 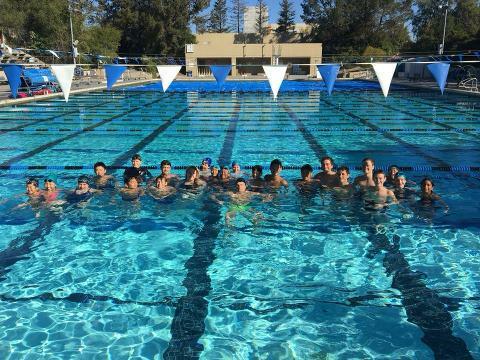 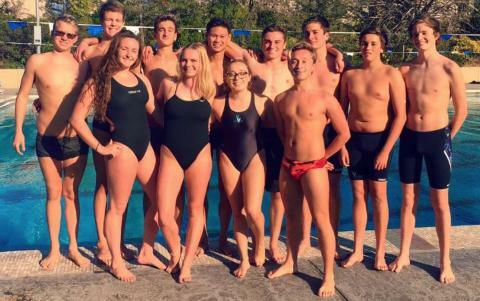 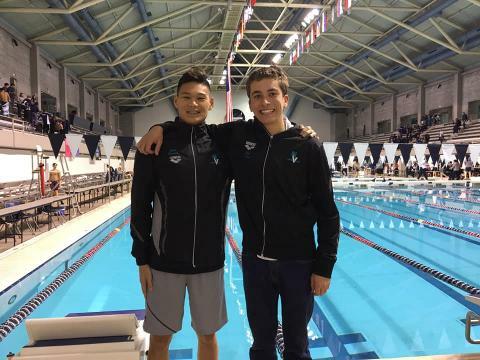 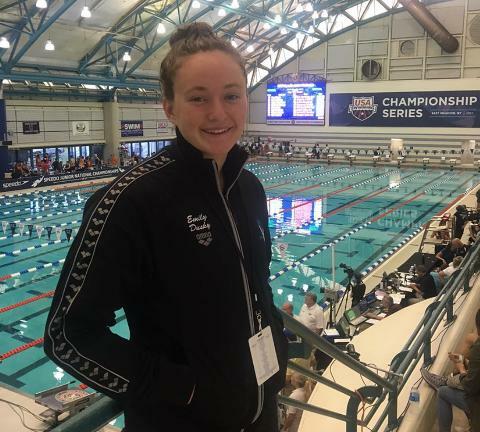 In addition to our year-round competitive team, the Napa Valley Swim Team offers a High School preseason training program, summer swim classes and pre-competitive swimming instruction. 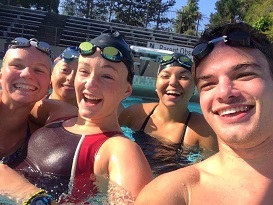 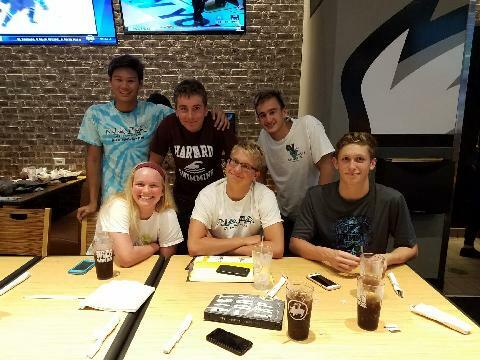 We are constantly growing and training young swimmers to maintain a well-rounded competitive swim team. 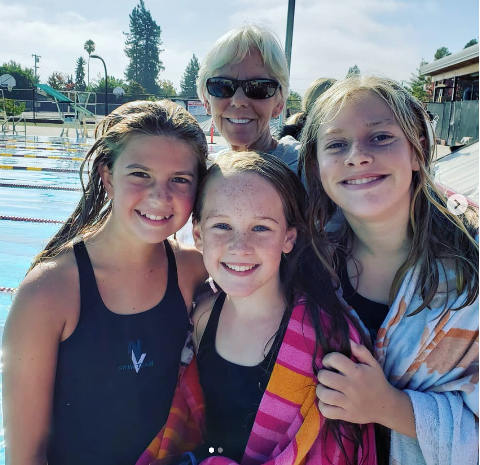 If you are interested in joining one of our programs please call us at 707.257.SWIM or via email at napavalleyswim@yahoo.com to schedule an evaluation with one of our coaches.